If you are thinking about doing an English course this summer, there is no better place to be than Bristol with its abundance of festivals and things to do. Here are a few of the highlights. This annual free dance, music and arts festival takes place in and around the Harbourside in the centre of Bristol. There will be several live music stages throughout the weekend, plus a circus zone, dance village, international food stalls and a variety of maritime events. Grillstock, the UK’s biggest BBQ and music festival also takes place in and around Bristol’s Harbourside. The festival will feature two music stages, pop-up performance areas and of course lots of BBQ and street food vendors sourced from the South West and all over the UK. 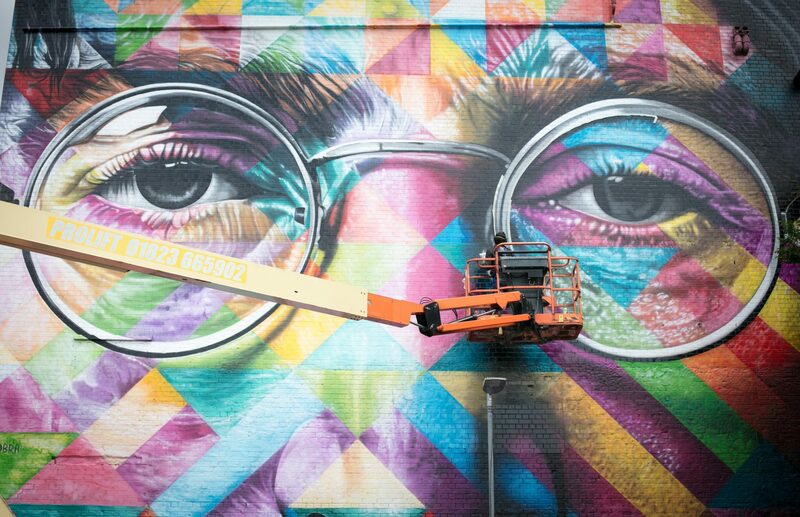 This year will be the 10th anniversary of Europe’s largest live street art and graffiti festival. The annual festival attracts over 300 artists painting 40 venues throughout South Bristol. Talented artists travel from 45 countries and across the UK to paint live on 5,000 square metres of surfaces in front of 40,000 visitors. The affordable art sale, music stages and art workshops round off a visually spectacular weekend! The Bristol International Balloon Fiesta is Europe's largest annual meeting of hot air balloons, attracting over 130 hot air balloons from across the world. It's a sight that can only be seen in Bristol. Held over four days at Ashton Court Estate, the event is completely free. As well as the fantastic sight of hot air balloons filling the skies, you can also expect music, fairground rides and a multitude of food stalls. The Downs Bristol returns in 2018 with a stellar line up featuring Noel Gallagher’s High Flying Birds, Paul Weller, Orbital and Goldie & The Ensemble on Saturday 1st September. Noel Gallagher’s High Flying Birds and Paul Weller will take to the main Downs stage. 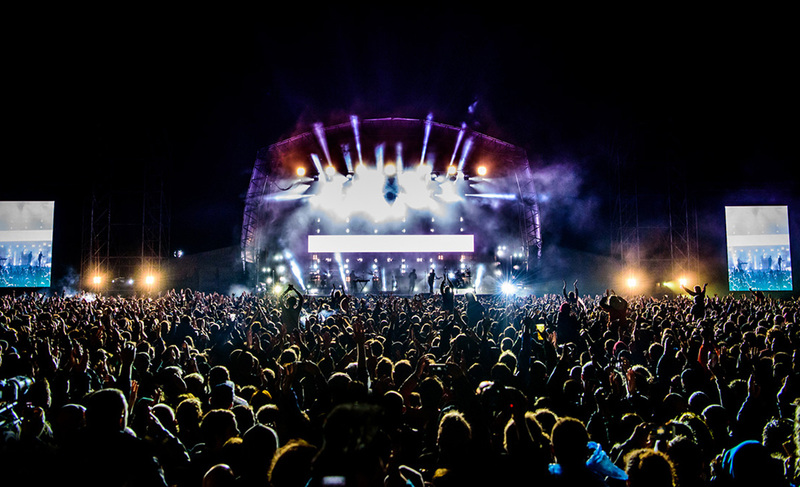 The Avon stage will be headlined by a live set from electronic legends Orbital and will also host performances from producer/DJ Goldie, Basement Jaxx, Channel One reggae soundsystem and Laid Blak. Learn English in Bristol in summer and enjoy one of these wonderful festivals! Hi, my name is Neil. I originally came to ELC Bristol in 1996 and did my teacher training course here. Having gained my teaching qualifications, I moved to Japan where I taught English for 16 years and ran my own school for 13 years. I returned to ELC Bristol in 2012 and I am currently the Marketing Manager.